A safe, bullying-free environment plays an important role in the academic development and well-being of children. A crucial part of reducing bullying in schools is motivating children to stand up for kids when they are bullied (i.e., engage in positive bystander behavior). Auburn University Social Development Lab is interested in developing empirically-based activities for inclusion in bully prevention programs. Creating a classroom environment in which children stand up for victims of bullying has been shown to be critical in preventing bullying. However, as children get older, they view aggression and bullying as a means of obtaining popularity. 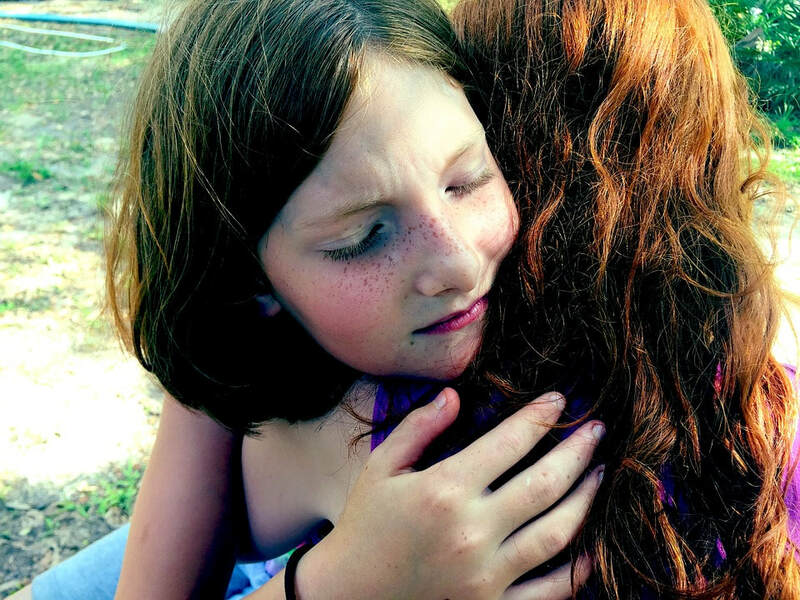 Using theory and an empirically-validated intervention strategy from health psychology, this activity dispels the myth that aggression is a means of gaining respect and focuses on the value of being a “friendship hero”– someone who helps other kids and makes sure everyone is accepted and included. Great strides have been made in creating bully prevention programs. However, the most successful of these are expensive and require extensive time and training. Our belief is that all activities included in such programs should be empirically-validated and easily implemented by schools. This project will test whether the Friendship Hero Activity significantly increases children’s positive bystander behavior, reduces bullying, and increases children’s school performance and adjustment. The project will also provide other important information needed to understand those factors that predict children’s positive bystander behavior. Trained Auburn University undergraduate students will spend 20 minutes with 4th and 5th grade students engaging them in the Friendship Hero Project or a similar bully prevention activity. Schools randomly assigned to the alternative bully prevention activity will be offered the Friendship Hero Activity the following school year. 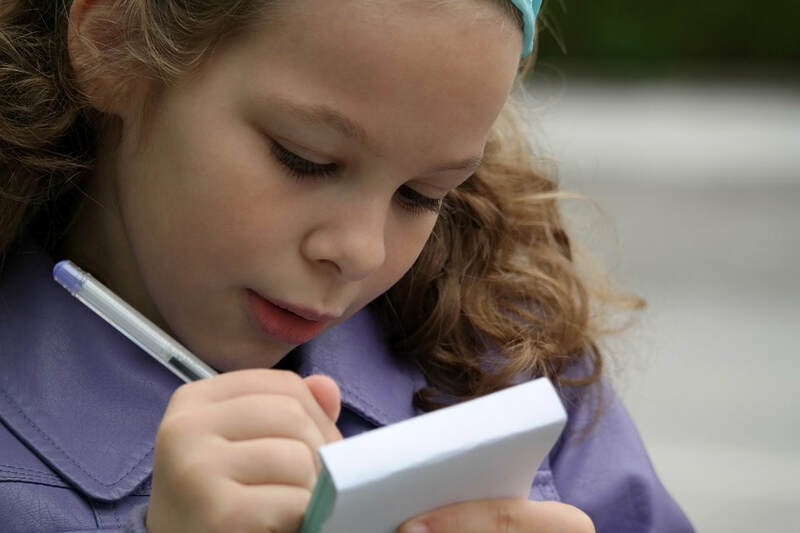 Newsletters for school personnel and parents will be provided with updates on project findings and other helpful information about children’s healthy socioemotional development. Additionally, we are available to attend PTA meetings, teacher conferences, and any other events your school would find helpful for us to attend. Students would have a special opportunity to participate in and contribute to research on human development. As an added incentive for students, we are offering a pizza party for classrooms that return a certain percentage of their consent forms. Teachers will also have the opportunity to complete questionnaires about their students who are participating in the project. Depending on the number of participating children in their classroom, teachers will be paid approximately $200-$300 over the course of the school year for their participation. We ask that 4th and 5th teachers aid in collecting active parental consent forms from their students. Our project includes three data collections. At each data collection, children complete questionnaires about themselves and their participating classmates. The baseline assessment (approximately 50 minutes) will take place in the first 6-to-8 weeks of school, two weeks before the Friendship Hero activity. The second and third assessments (approximately 40 minutes each) will take place mid-year and at the end of the school year, respectively. Questionnaires will be administered by our trained graduate and undergraduate assistants. Teachers will also be asked at each assessment period to complete questionnaires, which they can fill out at their leisure and return to our research team within two-to-three weeks. We are still accepting schools for the Friendship Hero Project. If you are interested in having your school system, school, or classroom involved in our project, please fill out this form. A member of our team will be in touch.